Manchester United captain Antonio Valencia trained with the Ecuador national team overnight. The 33-year-old right-back has been sidelined for several weeks with an apparent calf injury. 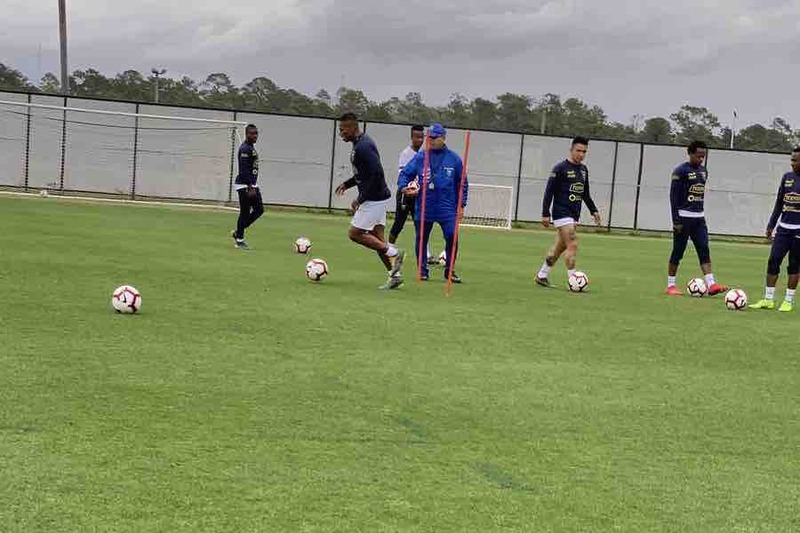 But he was once again in action with his international team-mates as they trained in Orlando, Florida, ahead of upcoming friendlies against the USA and Honduras. You can see below a series of photos of Valencia taking part in yesterday’s training session.